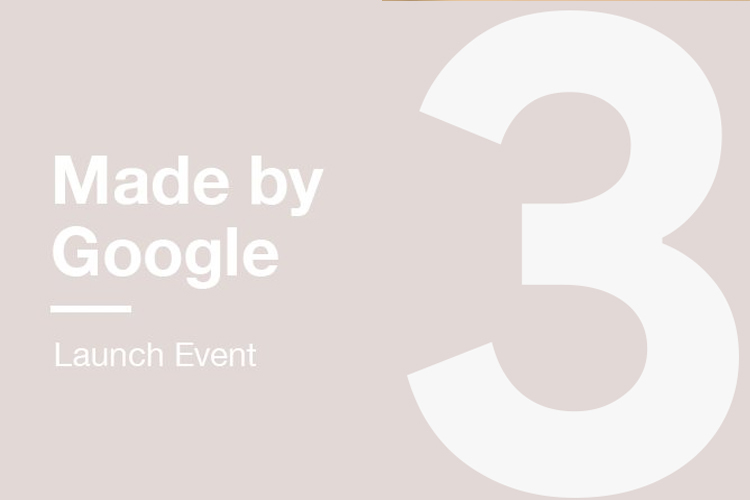 Google’s “#MadeByGoogle” annual hardware event is set to start in a few hours. The event is taking place in New York City and it will kick off at 8:10 PM IST. Besides the new Pixel 3, 3 XL smartphones, the company is also expected to announce a slew of other products. Google will also keep you updated through their Twitter and Facebook pages, so you can stay connected there as well. Just to touch base with the event, Google is expected to unveil the new Pixel 3 phones. Although is Google is going crazy on social media, we hardly believe is we’ll get to see something that we don’t already know of. In addition to the new phones, you can expect to see things like the new Chromecast, the Google Home Hub, an updated Pixelbook, and more. You can check out our preview of the event to see what’s coming. As always, we’ll be bringing you all the latest updates from the event as it happens, so be sure to stick around.